Hi, friends this article for any one want make world little safe from attacks malwares. 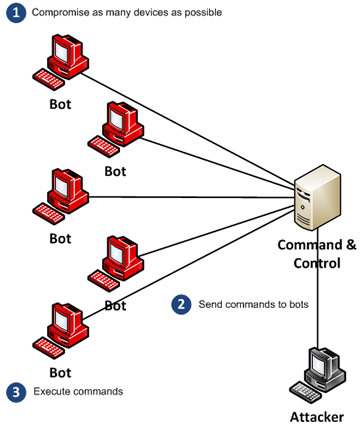 Like what you see in title i will talk about Tracker Botnet’s, the important think we are in the same way right()!!!. my idea to understand how botnet’s work and understand the meaning of connect between computers Victims and attackers like what we see !! Get fresh samples by easy ways in IOC’s for analyzing and practice. stay update for any unknown botnet. Analyzing C&C malware catch by Tracker. Move from Theory to application. This project called 0BTEMOS(Tracker) I will explain why there is tow words the first is base or name group a lot of tools i code it for analyzing, there is private projects and public projects and (Tracker) one of most public projects . there is a lot of trackers behind world try catch c&c botnets big thanks to all of them .